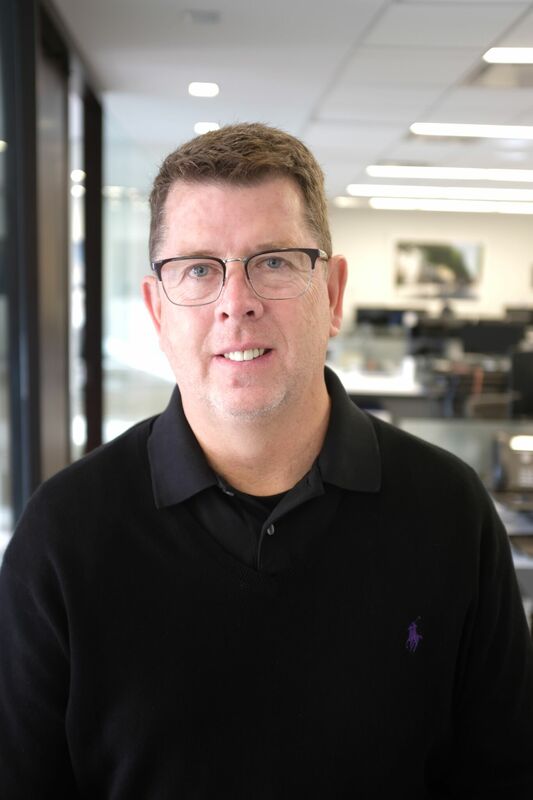 John Hudspeth is an Operating Partner of TRAUB Capital, the private equity investment group within TRAUB, responsible for sourcing proprietary investments in the consumer and retail sectors. John has a very multifaceted Consumer-Packaged Goods background of over 35 years in the business. He started with International Playtex and then moved on to enjoy a 20-year career at Unilever HPC in customer and brand development. He has been involved in private equity since 2004 when he was an integral part of a start-up formed from brands acquired from Unilever and Colgate-Palmolive. He developed, led, and executed many strategic initiatives in the development of the company. Most recently he has been a Partner of Horizon Group, a business development and marketing company. John received a BS degree from Michigan State University. John is a true Michigander and loves being in the “Mitten State” when not residing with his wife in the Chicago area. Being on a hill; golfing, skiing, hiking or biking is a terrific way to enjoy a day with family and friends along with having some extra protection from our two 5 lb. Maltese guard dogs.